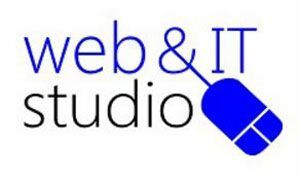 I am Garry Kelsall BSc(Hons) IT & comp, MBCS, the owner of Web & IT Studio. I specialise in providing assistive technology to clients of all ages and abilities. I carry out my business in an ethical and honest way, guided by the principles of BATA and the BCS, the chartered institute for IT.